Google Pixel 2, Pixel XL 2 Key Specifications Have Surfaced - Playfuldroid! Recent rumors have revealed that the Google Pixel 2 will be manufactured by HTC device that is codenamed as Walleye and the Pixel XL 2 is built by LG and its said to be codenamed as Taimen. Today, XDA Developers have revealed the leaked specifications of the Google Pixel 2 and Pixel XL 2 smartphones. Google Pixel 2 is rumored to come with a 4.97-inch FHD display. It is rumored to be very similar design with large bezels to the original Google Pixel. The 3.5mm audio jack may not be present on the phone as it is rumored to be replaced by stereo speakers. The Pixel 2 is expected to come with Snapdragon 835, 4 GB RAM and a native storage of 64 GB. Google Pixel XL 2 is speculated to 5.99-inch OLED display with support for QHD display by LG. It is expected to come with slimmer bezels than the original Pixel XL. It will be driven by 2.45 GHz Snapdragon 835 chipset and 4 GB RAM. The highest configuration model may feature 128 GB storage. 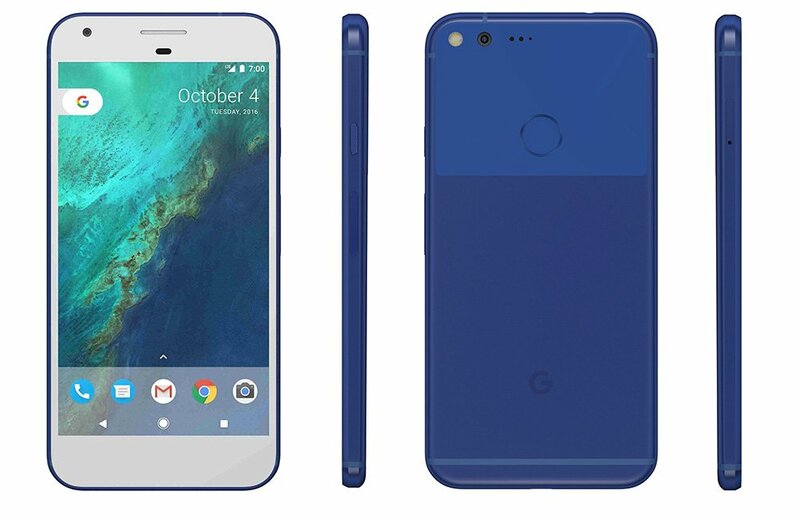 It will be sporting a dual-tone design like the original Pixel XL. Unlike rumors that say it will come with dual rear cameras, fresh information say that it will feature a single camera with dual-LED flash.